NDBO Wishes you a Happy New Year 2019! NDBO Wishes you a Happy Holidays! 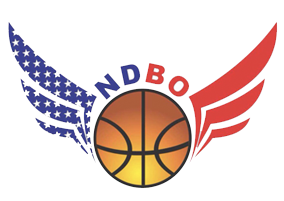 NDBO wishes you a Happy Thanksgiving! !